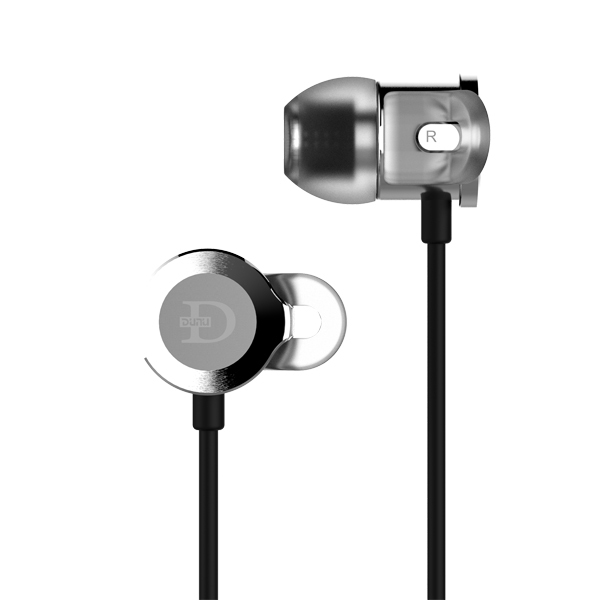 "World class clarity, Speed and extension in both directions, Tons of accessories, Many options for a customized fit and sound"
With the DN-2000J, originally created for the Japanese market as a more peppy and petite version of the DN-2000, Dunu have managed to create their best hybrid earphone yet, they still have the unique identity and lineage from the DN-2000 but with a soft touch of refinement and finesse. 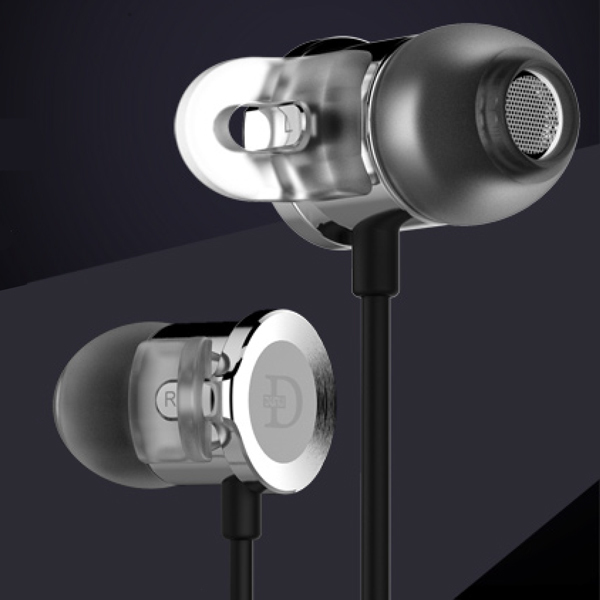 The earphones feature an outstanding frequency response range that gives clarity across all genres. The mid-range is well textured and layered, the lower range is snappy and powerful and the treble response is crystal clear with extended range and superb density, offering unparalleled micro detail reproduction that is sure to bring out the soul of your music. 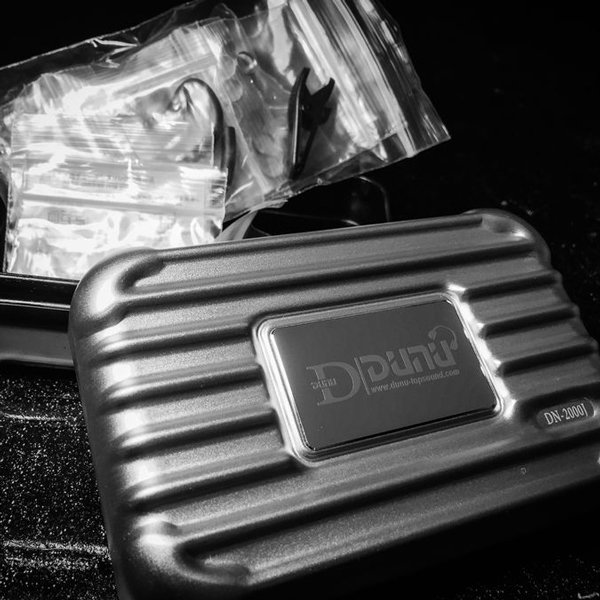 The dynamic transducer in the Dunu DN-2000Js produce a rich and energetic bass note as they employ a special liquid crystal composite diaphragm with titanium coating. The hybrid construction provides extra strength to reduce unnecessary energy dissipation, improve accuracy and decrease distortion. 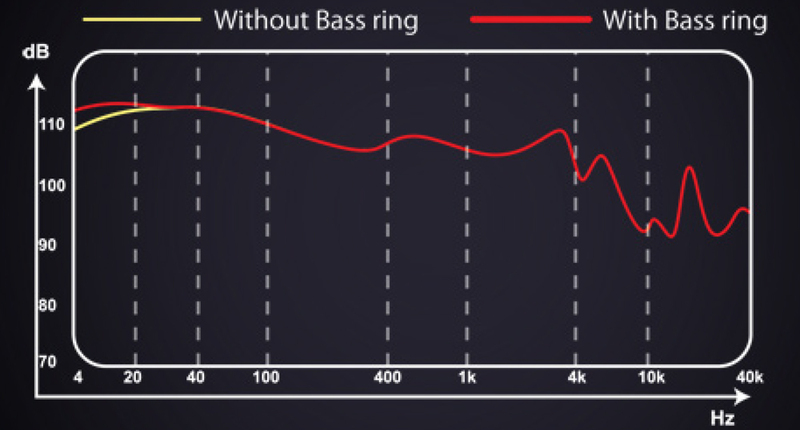 The result is a high quality, natural sounding bass reproduction. 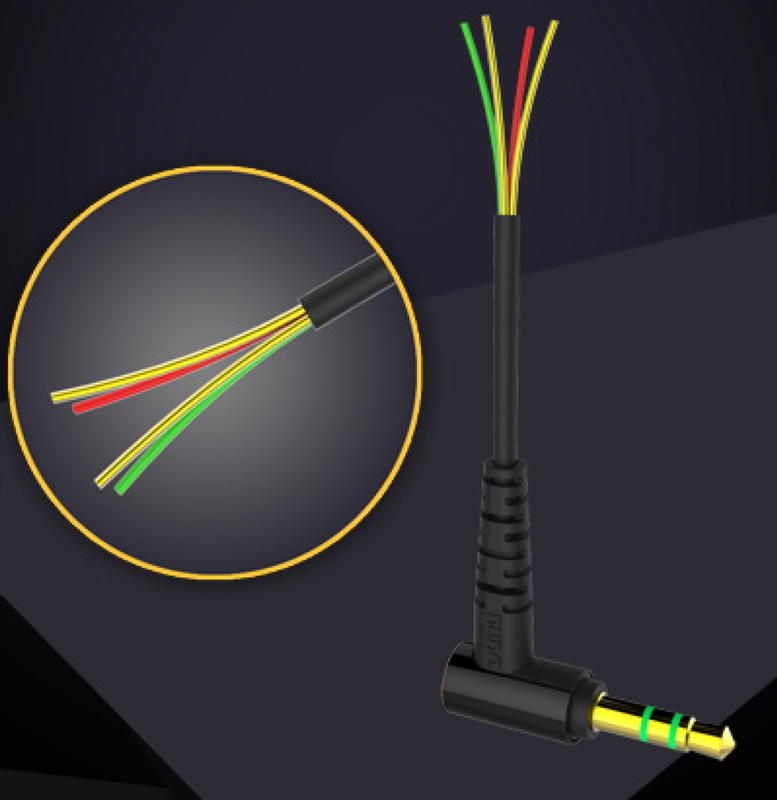 The use of a four core construction in the new cable allows for greater left and right channel separation that reflects in cross-talk reduction, wider sound stage and firmer bass hit. 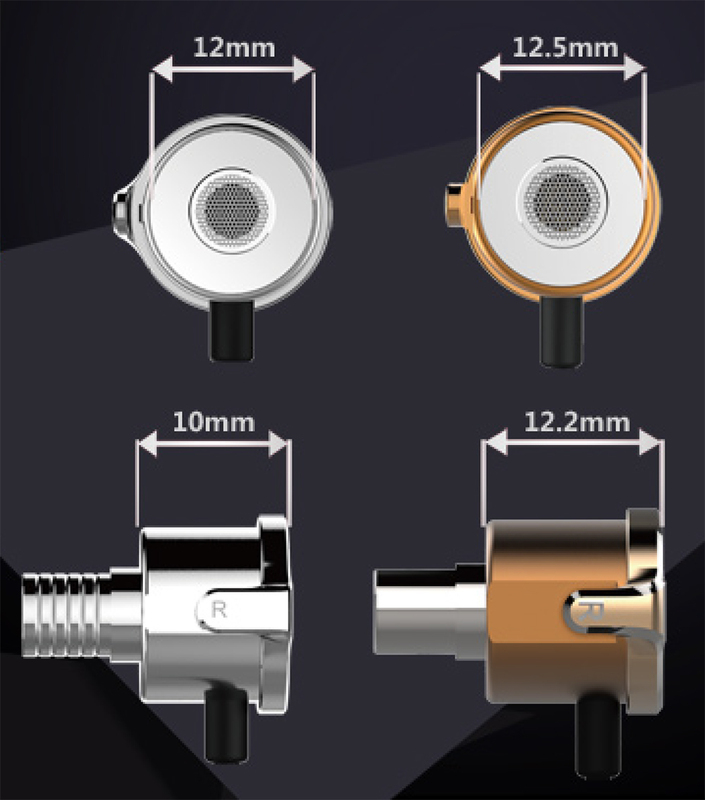 Furthermore, the use of the hollow inner cable design helps to keep cable noise to a minimum. 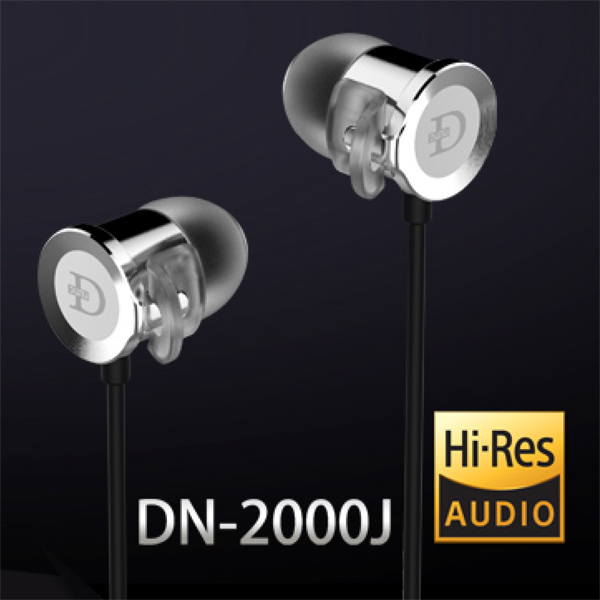 In comparison to the DN-2000 the new DN-2000J are 2.2mm shorter in length and they feature a slightly smaller housing in order to improve comfort and fit. 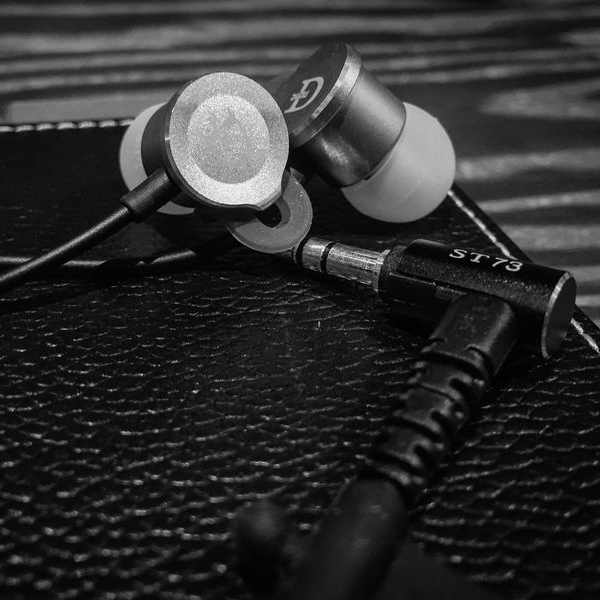 The Dunu DN-2000Js come with a huge variety of eartips. In the box there are 3 sets of Comply eartips, the Comply T500s deliver the maximum noise isolation so you can use the earphones in noisy environments, the Tx500 have a built in wax guard which protects the earphones from wax build up and the Ts500 tips deliver amazing all day comfort and secure fit. In addition to the Comply foam tips there are also a range of silicone eartips ensuring you get a great fit. The DN-2000Js feature an anti-slip groove design to ensure whichever eartip you use they stay securely in place and never dislodge inside the ear canal. 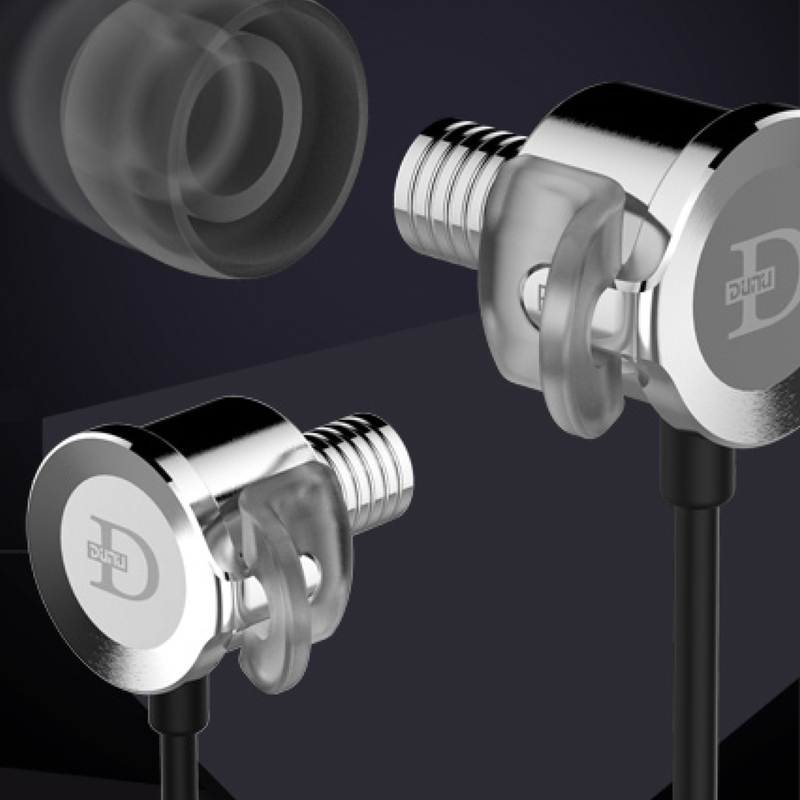 An interesting feature that lets you boost the bass output from the DN2000Js is the Bass Tuning ring, a small plastic ring that slides on to the nozzle of each earpiece. The result is improved noise isolation and smoother treble.